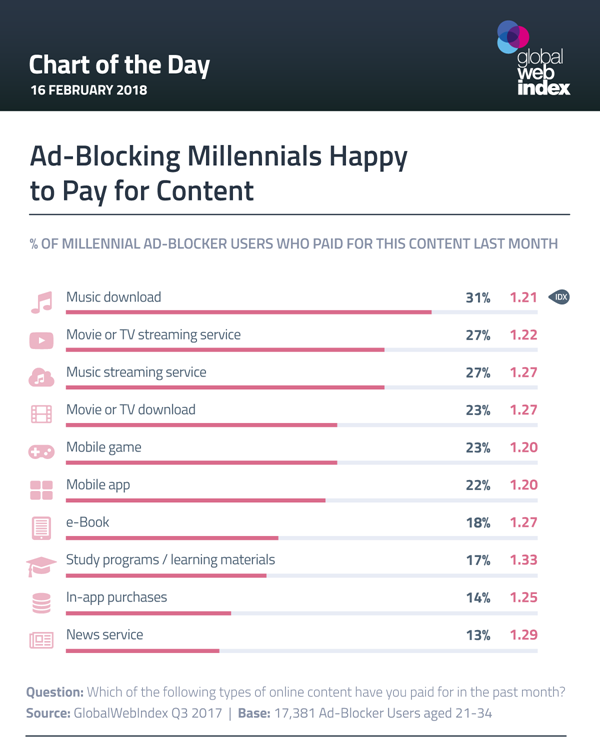 Paid subscriptions and paywalls are the monetization alternatives to advertising. But the revenue model of a media often influences the quality of its content. In order to be worth paying for, news has to be of a higher value than free ad-funded stories. Clickbait headlines and fake news are just two of the many attention-capture tools of ad-funded media.